Park Hyatt Maldives Hadahaa is pleased to unveil the exclusive location for its new range of water sport activities: Mutteyfushi Island. This uninhabited gem, surrounded by a five kilometre lagoon, is a short 15 minutes boat ride from the resort and offers guests a whirlwind of fun in paradise. With activities including exhilarating Jet Ski rides, eye-opening turtle safaris and peaceful sails through the crystal clear azure waters, ‘Mutteyfushi Watersports’, exclusive to Park Hyatt Maldives Hadahaa, has something for everyone. Park Hyatt Maldives Hadahaa will be offering a range of motorised and non-motorised water sports on Mutteyfushi Island. 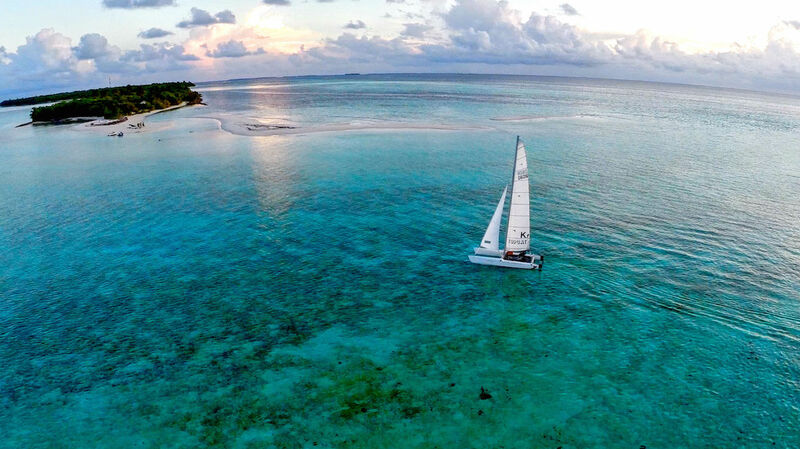 Non-motorised sports include windsurfing, kayaking and sailing, where guests can enjoy the calm waters of the turquoise lagoon whilst soaking up the sun and enjoying the natural beauty of the Maldives. For the adrenaline junkies, motorised water sports including banana rides, wakeboarding, water-skiing, knee boarding and Jet Skiing are all available. 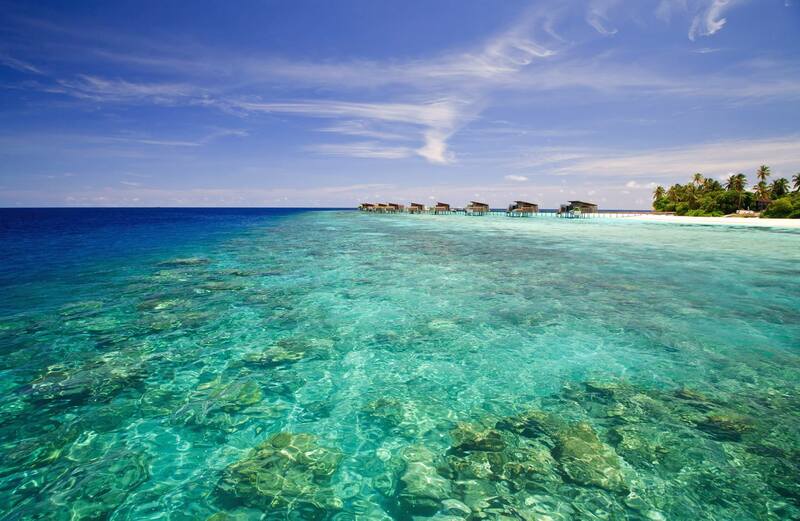 Park Hyatt Maldives Hadahaa boasts one of the healthiest house reefs in the Maldives and the team strives to protect the natural surroundings the resort is blessed with. Mutteyfushi’s closeness to Park Hyatt Maldives Hadahaa, but separation from its delicate house reef, makes it the perfect location for the resort’s new range of recreational activities. With just 50 private villas, Park Hyatt Maldives Hadahaa is miles from the nearest inhabited island and makes each and every guest feel as if they are the only ones on the island. Situated in the Indian Ocean’s pristine and undisturbed Gaafu Alifu Atoll, the hotel’s unrivalled attention to detail and design provides the utmost comfort and privacy for guests, whilst ensuring sensitivity to the surrounding environment. Price non-motorised water sports: US$180 half day (four hours) and US$300 full day (eight hours). Price motorised water sports: US$500 half day (four hours) and US$300 full day (eight hours).